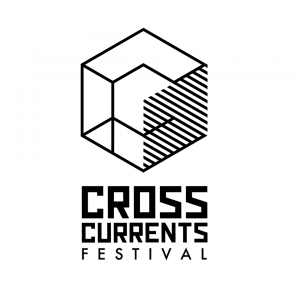 CrossCurrents is a brand new festival taking place in the Sphinxkwartier on May 13th, 2017. Jazz, Music, Art, … it’s all fluid nowadays. CrossCurrents presents an electrifying program of jazz artists which revel in crossing genres and disciplines. It showcases the most innovative projects in Maastricht and beyond and merges music, film, art and science into one unique festival experience.